Minimize compensation disparities among diverse employee populations for real pay equity. HR professionals rely on quantitative data about employee compensation to make informed pay decisions. 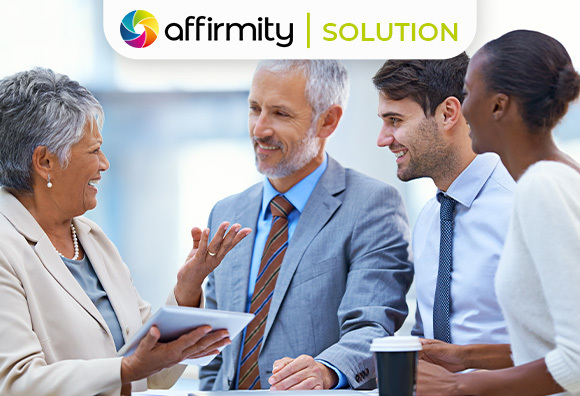 Affirmity’s compensation analysis software gives HR professionals the power to do just that. See how PayStat helps teams get proactive about pay equity throughout the talent life cycle!